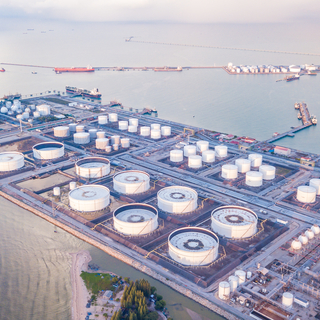 BMT was appointed by Vopak Terminal Singapore to prepare the layout of two jetties at its Petroleum Storage Terminal at Banyan Basin, Jurong Island. The team’s role was further extended to include an engineering review and a role overseeing project management for the construction works that ensued. There are two berths that comprise the oil tanker jetty, with the inside one catering for 1,000dwt to 25,000 vessels and the outer one catering for the 1,000dwt to 50,000dwt vessels. BMT worked in conjunction with an EPC contractor, appointed by Vopak. BMT focussed on construction contracts, technical details for the works and gaining government approval in regard to the project’s legal matters. The jetty was designed to meet local standards, BS standards as well as compliance with International Best Practices for Maritime Structures. 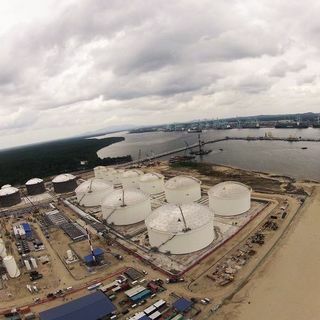 The major issues that affected the project were a pair of operational tanker jetties positioned only 150m away from the construction site, and also owned by Vopak. Daily coordination between the terminal manager and the contractor was required to prevent interference during routine operations. In order to minimise disturbance, components were pre-cast on shore prior to being incorporated into the structure. The foundation was constructed with steel pipe piles which were factory fabricated in standard lengths, then driven to design level in a single operation. The pre-cast components could then be fitted in on top. As a result the project was completed within the planned schedule. 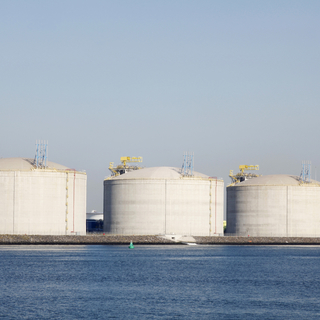 In view of changes made to Singapore QRA Guidelines (implemented in 2016), a Dutch storage major with a brown-field facility whereby the risk from the facility has not been assessed engaged BMT to carry out a Quantitative Risk Assessment (QRA) in accordance to both existing and new Singapore QRA Guidelines for the Terminal. 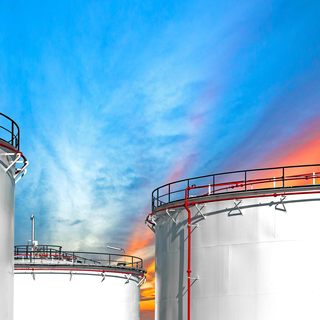 The Client sought out BMT specialists to identify the risks, uncertainties and the potential cost/liability exposure of a bulk chemical storage terminal in the Philippines - as well as the costs of the associated mitigations. BMT assisted in the development of offshore oil facilities on Pulau Busing Island, off Singapore's busy south coast. The work was motivated by the increasing costs of oil, and the BMT team was in place to assess a total engineering design and project management consultancy for four new jetties.